A division bench of the Bombay High Court on Thursday asked the Maharashtra government some direct questions regarding the condition of prisons and what is to be done in order to set up a model prison in the state on the lines of those in developed countries. The bench headed by Justice Abhay Oka observed that in view of the increasing number of undertrials, a study would have to be conducted on the present condition jails in the state and also to ascertain future requirements. “How many undertrials are lodged in jails across Maharashtra now, what will be the requirement in future? Has the state government applied its mind on all these issues? The government will have to conduct an exercise and ascertain the requirements of a model and modern jail on the lines of jails in developed countries. The state can take help of some retired senior police officials or experts from Tata Institute of Social Sciences (TISS),” the court said. The bench was hearing a petition filed by undertrial Shaikh Ibrahim Abdul, who is lodged at Yerwada jail. The petition highlights poor conditions of jails across the state. Earlier, on directions of the court, a principal district and sessions judge of Pune submitted a report to division bench of Justice VM Kanade and Shalini Phansalkar Joshi. 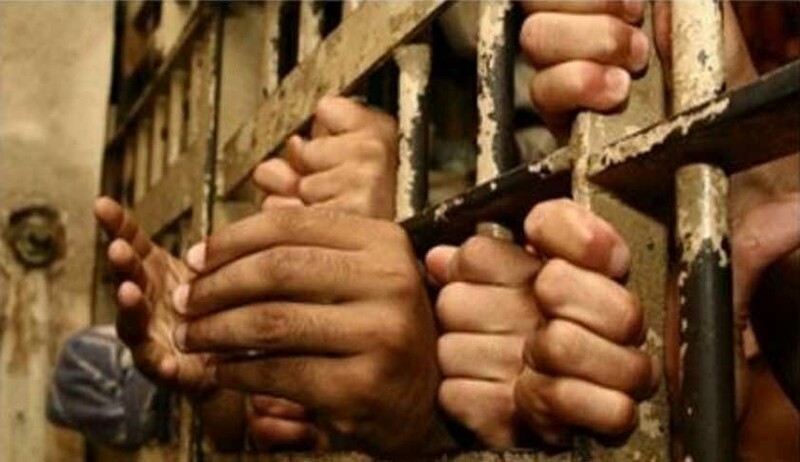 The report stated that in spite of having a sanctioned strength of Yerwada at 2,323 prisoners, there were about 3,792 prisoners in the main jail. Out of which undertrial prisoners are 2,887 as on 8th October, 2015. The order further stated that female convicts in Yerwada jail as on October 8, 2015, were 99 and undertrial prisoners were 228. The sanctioned capacity of this jail is 125 to 150. Also, there are only 19 toilets for women that require maintenance and repairs and the common bathrooms do not have a partition for women. The report highlighted that there are 16 children housed with their mothers in prison. Appearing for the petitioner, Uday Warunjikar had earlier informed the court that there are over 4,000 inmates in Yerwada prison presently. He said when advocates go to interview inmates, they face a lot of problem. He said the advocate has to be in his complete uniform and there are just 15 windows, five for which are reserved for lawyer. The bench also observed: “In the past, the concept of high risk prisoners was not there. But now several such prisoners are lodged at the Arthur Road jail. Similarly, it needs to be seen what the future requirements will be.” The next date of hearing in this case is on January 23.